Solutions that optimize availability, productivity, cost and quality from a team dedicated to your success. 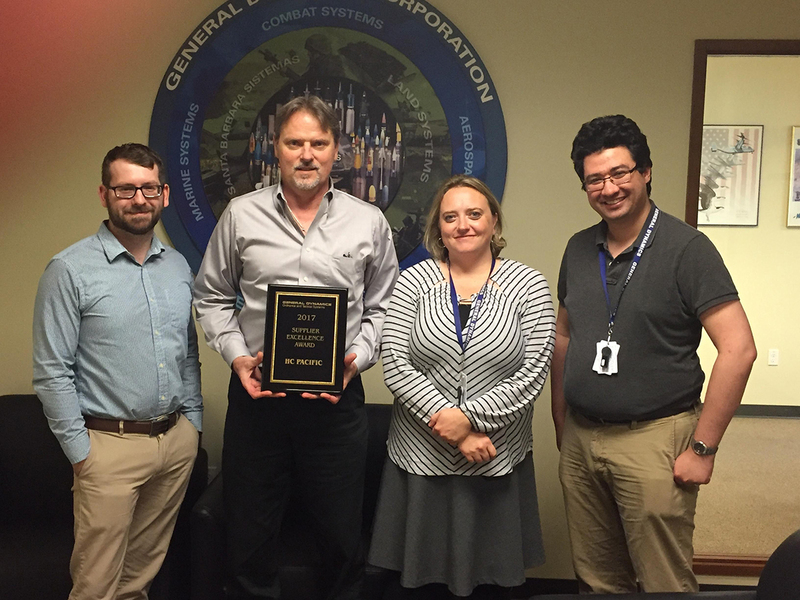 HC Pacific Regional Sales Manager, AJ Avery, receives the 2017 General Dynamics Ordnance & Tactical Systems Supplier Excellence Award for the second consecutive year. StayOnline, a leading global provider of custom and standard power connectivity solutions, has appointed HC Pacific as its aerospace and defense distribution partner. StayOnline is focused on supplying the highest quality power cables, cords, adaptors, wiring devices, surge protectors and bus drops to support the most critical applications. 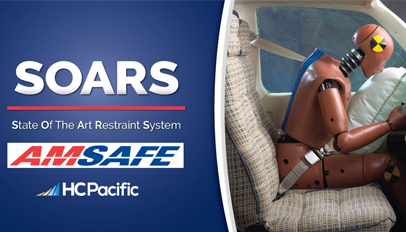 AmSafe, the world’s leading provider of safety restraint systems for the aerospace and defense industries, announced its appointment of HC Pacific as an aftermarket distribution partner for the State Of the Art Restraint System (SOARS). Visit the HC Pacific booth at Sun 'N Fun Expo! Visit HC Pacific At The MRO Americas – Aviation Week in Atlanta, Georgia! Want to hear how HC Pacific can empower your supply chain? Call us and we will answer or click below and we can contact you.